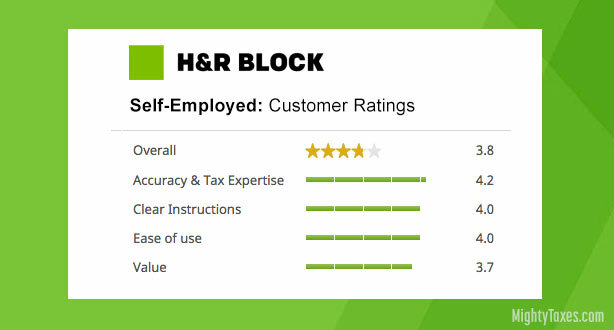 Our review of H&R Block Self-Employed software: H&R Block has a version of it’s tax software specifically for the needs of small business owners and the self-employed. Their new and improved Self-Employed edition includes enhanced tools to maximize potential business deductions, and it’s never been easier to file your Schedule C taxes online. 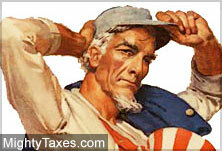 Thinking of using H&R Block Self-Employed to file your taxes? Read on to learn all about the features, reviews, cost, and best coupon. The economy has changed a lot in recent years with more Americans starting businesses, freelancing, and having more than one income stream. Popular side-gigs include Uber and Lyft, as well as freelance web design & development, blogging, consulting, or those with an online store. Their Self-Employed software is both PC and Mac compatible and includes all of the features of their Premium Edition including: W-2 Snap-a-pic, Easy Import, Free federal e-File, one-on-one support, Data Security, and free Earned Income Tax Credit. 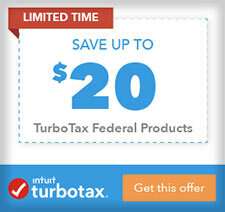 Wow, check out today’s promotion! 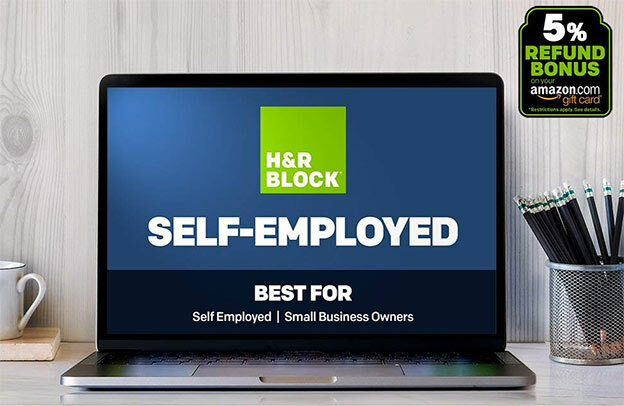 H&R Block now also includes their proprietary Business Partner™ and Business Booster™ products to maximize your small business deductions from expenses and startup costs. RefundReveal™ also explains why your refund changes in real-time. 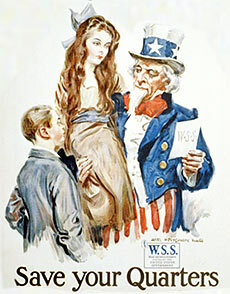 *Related: How Much Does H&R Block (Online, In-Office) Really Cost? Cost: While most people listed price as a highlight, others complained about an unexpectedly high cost. In most instances this was due to having to upgrade from the Premium edition because of the complexity of their taxes, while others didn’t like the $39.99 State filing fee. Ok, let’s talk more about cost. You can read more customer reviews here. Use a coupon: Don’t just go directly to hrblock.com as coupon and many tax-related sites have great coupons for H&R Block software for up to 35% off that really bring the cost down. Amazon refund bonus: Optional 5% bonus if you choose to put money on an Amazon gift card. Best refund guarantee: Just like competitors (like Jackson Hewitt) H&R Block now guarantees you’ll get the biggest refund possible. *Related: Does HR Block have the best refund calculator? Pay Less, Use a Coupon! As mentioned, you’ll get the best price when you use a coupon. We have the latest promotions and coupons for their software, and even in-store coupons here! Thinking of using their biggest competitor? No problem, we have their coupons here!